Microsoft has moved its six-figure consumer PR account from 3 Monkeys Zeno to sister shop Assembly, ending a 10-year relationship with the agency, PRWeek can reveal. Assembly is a bespoke agency created by Edelman that combines public relations, digital, social, measurement and creative on behalf of Microsoft. Edelman and 3 Monkeys Zeno are both parts of Daniel J. Edelman Holdings. The move to Assembly consolidates consumer PR into a broader mix of PR disciplines that the agency already handles in the UK, PRWeek understands. "We feel it is now the right time to consolidate our consumer and commercial communications work in the UK in to one agency partner," said James Tutt, head of communications at Microsoft UK. "We’d like to thank 3 Monkeys Zeno for their outstanding work and partnership over the past 10 years. And we look forward to working with Assembly on our consumer business moving forwards." Assembly UK group client director Gavin Spicer added: "Assembly was created in 2014 as a dedicated Microsoft agency within Daniel J. Edelman holdings. As long term partners we are excited to now be working with Microsoft on all of its consumer PR and comms in the UK." 3 Monkeys Zeno UK managing director Christine Jewell told PRWeek the Microsoft account win was "one of the defining moments in the 3 Monkeys story". She added: "We have put our all into the work and feel privileged to have been the consumer PR partner through a decade of tremendous change, both for the organisation and the tech sector itself." "Ten years is a good innings by any agency standard and we are very proud of the work we have done together over that time, and especially of the many award wins. It makes sense to consolidate the consumer work into Assembly, our sister agency." 3 Monkeys Zeno won the Microsoft consumer PR account from Red Consultancy in 2009. A year later it added the UK trade PR account, also from Red Consultancy. In 2012, Microsoft added social media to 3 Monkeys' remit following a pitch. A year later Microsoft handed its UK B2B account to Edleman, adding to its remit of corporate comms and Xbox PR duties. 3 Monkeys Zeno and Microsoft won awards during their partnership, including the 2016 PRWeek Best B2B campaign, and also gained acclaim for a ‘mythbusting’ influencer campaign. 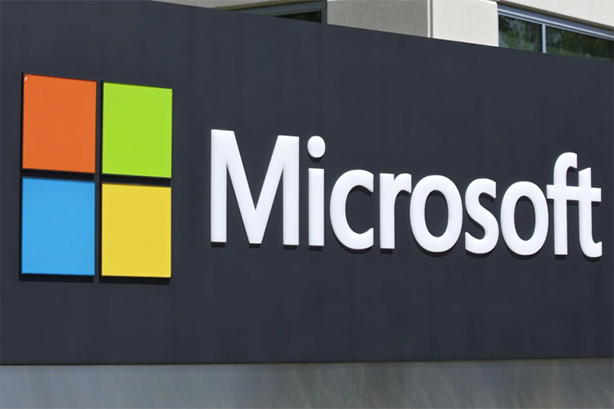 Microsoft's consumer PR account is believed to be worth six-figures in fees, although it is not the largest account at 3 Monkeys Zeno, which also has Lenovo on its books.